Scheduling of staff is often a tedious and time consuming process for a business, so many turn to practical scheduling software systems to assist in this task. Companies need to keep track of employee requests for vacation and other scheduling concerns, and these programs can handle jobs like those with ease. More and more, businesses are availing themselves of the benefits associated with this new automated technology. 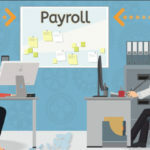 Many organizations are using this software not only to increase operational efficiency but also to provide employees more control and ﬂexibility in determining their schedules. Management used to have to spend many hours working on schedules, and factor in all kinds of considerations. Just a few of the factors thrown into the mix were employee availability and skills, sales/traffic patterns, labor laws, seasonal or special promotions, seniority, and absenteeism. All of these complicated details can be calculated easily by a computer’s CPU. And today, organizations of all sizes can choose from a myriad of employee scheduling solutions to meet their needs. 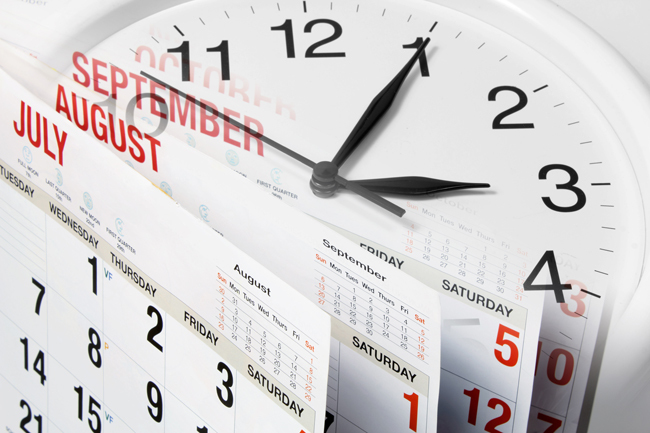 Aligning schedules to anticipated business needs is critical. For this to happen effectively, the information must be easily seen and reports should be simple and convenient to receive so the staff can be delegated properly. Employees and customers alike experience difficulties when jobs are understaffed. Clients may not come back, and staff is less likely to be retained. Overstaffing, on the other hand, is costly. 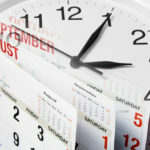 Even though the advantages of having an automated scheduling program are tremendous, it’s still taking time for some companies to move forward. Clients and customers leave more satisfied, and the costly labor expenditures are less when the employees are properly delegated and the company overall is more efficient. 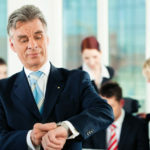 Managers will also have more time to do what they do best, since they no longer have to take on HR duties, which will increase productivity and since staff have more control over their hours, they will also be more satisfied. When working optimally, staff in some cases can make their own schedules, when using a properly implemented scheduling program. Self scheduling gives employees the freedom to choose from a list of available shifts by programming a scheduling application to maintain and incorporate all the required business parameters behind the scenes. Some employees may, for example, actually prefer night shifts or weekend shifts while others might not particularly like them but want them for their higher wages. When the most desirable shifts are all claimed, a manager can then look at the hours left over, and assign them accordingly. It looks like every industry is employing the use of collaborative scheduling. The growing movement toward giving workers more choice in their workplace environment and the downturn in the economy as well have made collaborative scheduling a big asset to companies. The companies who operate twenty-four hours a day have an even more difficult time of scheduling, which is already tough. When a company chooses to use a scheduling software solution on the other hand, there will be less turnover with employees, stress will be reduced, and job satisfaction will increase.